Stakeholders in Nigeria’s downstream oil and gas sector have said the expiration of licences issued to investors to build private refineries will not hinder the country’s 2019 self-sufficiency target. 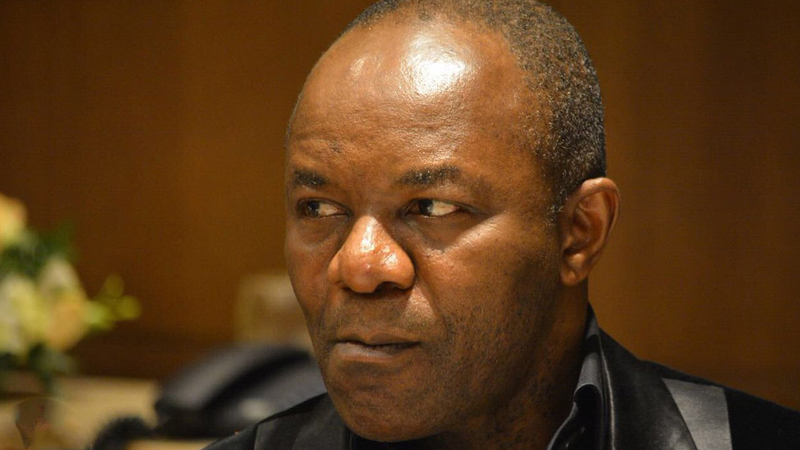 The Minister of State for Petroleum Resources, Dr. Ibe Kachikwu, has vowed to resign if Nigeria failed to attain self-sufficiency in the refining of petroleum products by 2019.However, the licences granted by the Department of Petroleum Resources (DPR) for private refineries expired in 2017, without achieving its purposes. 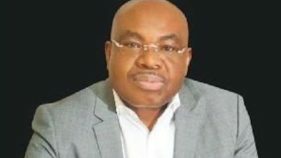 But the Secretary, Association of Private Refineries Licensees, Eche Stephen Idoko, said the expiration of some ATC licences would not stop modular refineries from helping the Federal Government achieve its target of self-sufficiency by 2019.He said many of the private projects have reached advanced stages, and that investors were getting necessary support from the Federal Government and the Ministry of Petroleum Resources. He said Clairgold Oil and Gas Engineering Limited, which is constructing a 20,000 barrel per day (bpd) modular refinery in Koko, Delta State, has reached a significant level, noting part of the objective is to reduce the country’s importation of refined petrol, and boost the Gross Domestic Product (GDP). He said the procurement, engineering, and fabrication of the modular refinery and other utilities have commenced, and operations would begin in the fourth quarter of 2018, adding that the Niger Delta Petroleum Corporation has also commenced expansion of its refinery in Delta State. Affirming that the 2019 deadline for Nigeria to stop the importation of petroleum products is realisable, the Chief Operating Officer, Refineries and Petrochemical Autonomous Business Unit, Nigerian National Petroleum Corporation (NNPC), Anibor Kragha, said potential financiers have been identified to revamp the refineries. 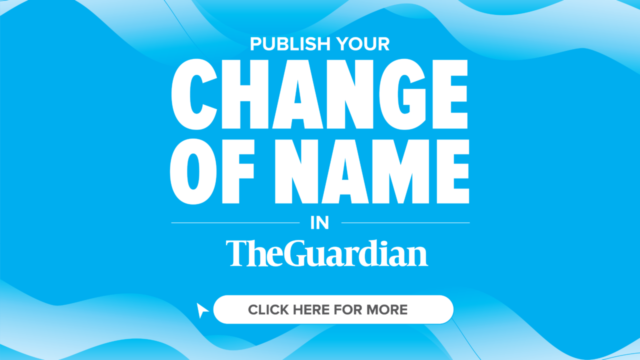 He said: “We have got so many expressions of interest, and we are going to do a formal evaluation, to identify who the potential financiers are, based on their submissions. 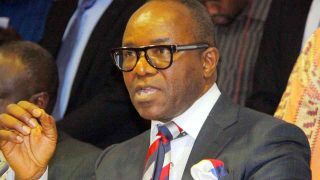 Kachikwu said modular refineries would complement government-owned refineries, and ensure adequate supply of petrol in Nigeria, as a lot of work is ongoing to facilitate private sector participation in crude oil refining.